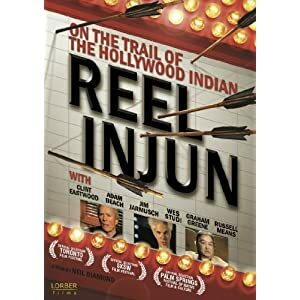 This entry was posted in Current Issues, Discover, Native American, Question and tagged address, Ask A Native, BIA, California Native, documentary, FAQ, Federal money, indian, indigenous, Indigenous People, language, native issues, Native Questions, News, Newspaper, Reel Injun, San Juan Star, territory, tradition, tribes. Bookmark the permalink. ← Rights of native children – taken away!? !